With over 23 years of experience, BBC Destination Management combines connections and creativity to produce extraordinary events! Fearlessly led by owner Bonnie Boyd, CMP, DMCP, a sixth-generation New Orleanian, BBC provides an insider’s view of New Orleans with local expertise from Director of Sales David Rome, CMP, DMCP, Director of Operations Denise Malo, DMCP, and their passionate team. From the best local restaurants and entertainment, to décor and custom tours, our team has the right contacts and attention to detail to produce the perfect New Orleans meeting. For over 20 years, our team has set us apart. Each team member knows how to navigate New Orleans’ rich cultural landscape to steer clients in the right direction for an authentic, seamless, and culturally enlightening event. But most importantly, our team always puts the client first because we trust that if we do what is in the best interest of our client, we can never go wrong. This motto is instilled in all aspects of our work and is our secret to exceeding expectations. "Even with time and venue restraints, BBC was able to see this remarkable idea to fruition." New Orleans is rich with cultural diversity and age-old traditions. 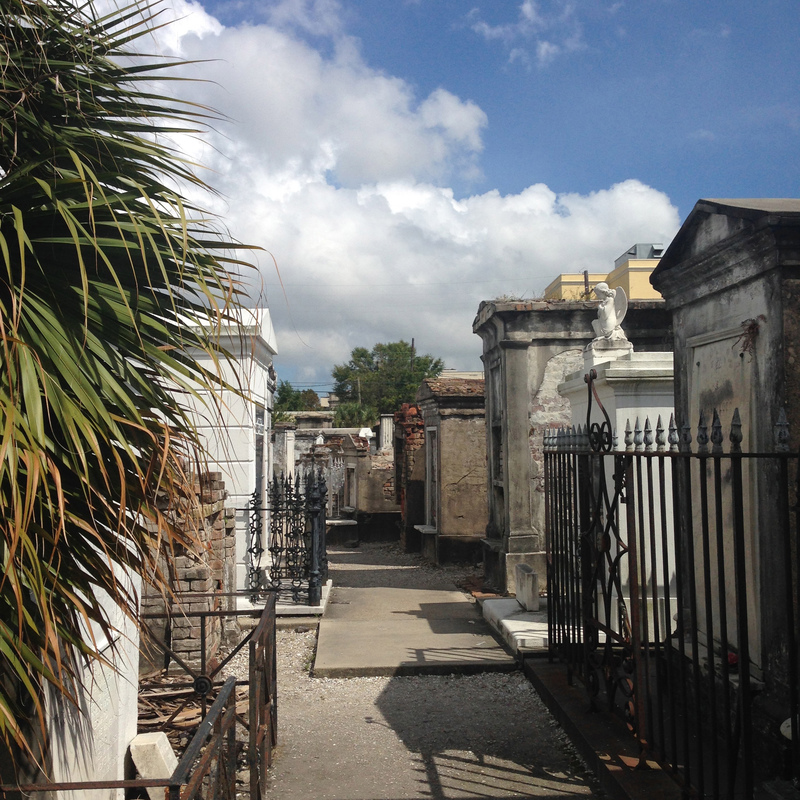 New Orleans is a mecca for historians, architects, musicians, foodies, writers, and artists. 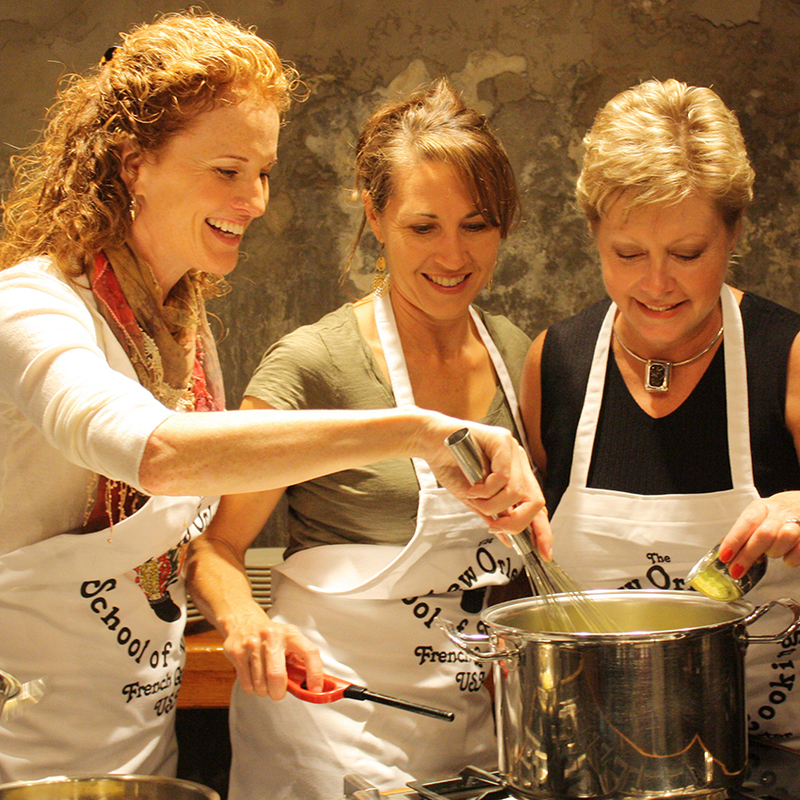 From exclusive fine-dining, to down-home seafood boils, the city has something for everyone! It is steeped in cultural diversity and age-old traditions, while rich with creative entrepreneurism; making it the perfect destination to find and foster inspiration. 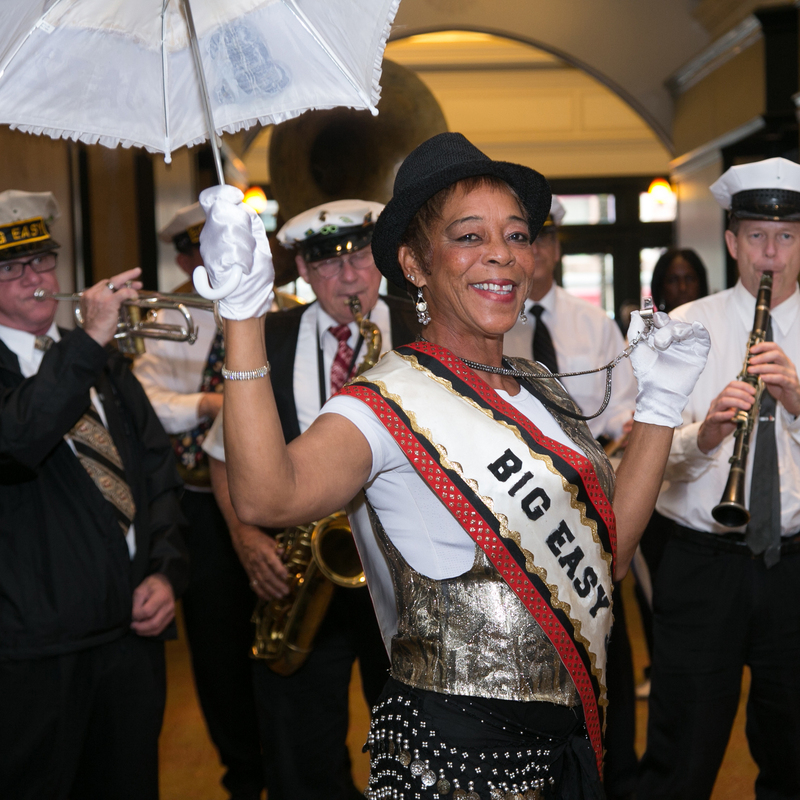 New Orleans is the birthplace of jazz and the heart of American music—with all of this talent at our fingertips, our event entertainment is second to none. 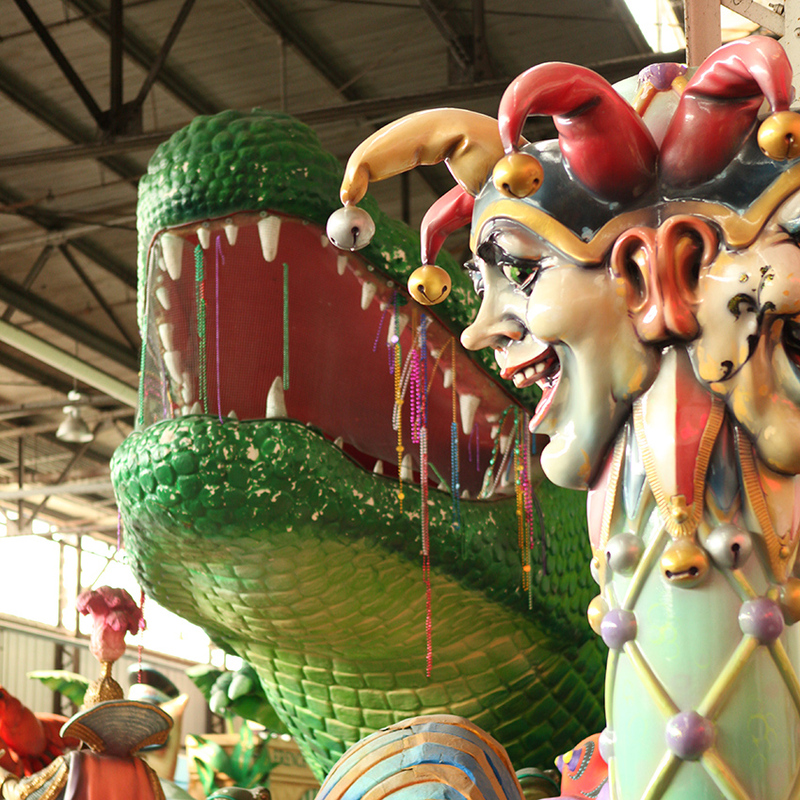 New Orleans is an award-winning destination honored in 2015 by travel experts including The New York Times, Travel + Leisure, Conde Nast Traveler, National Geographic, and others. New Orleans is a leader in creative entrepreneurism with more startups per capita than any other city in the U.S., leading the nation by 56% (Greater NO Community Data Center). New Orleans has an easy-to-navigate, walkable downtown in close proximity to hotels, meeting facilities, the French Quarter, art institutions, and museums. Time in New Orleans isn't kept in hours or days, but in meals. Taste for yourself why Bon Appétit named New Orleans one of America's Top 5 Restaurant Cities. In 2013, the Ernest N. Morial Convention Center opened the great hall expansion with plans for a 47-acre riverfront expansion with hotel and entertainment districts in 2018. The city has two new parks, including the riverfront Crescent Park, connecting two historic neighborhoods and the Laffite Greenway between Armstrong and City Park. The N. Rampart Streetcar will open in 2016 with a 1.6-mile streetcar line, as well as bicycle and pedestrian walkways connecting the French Quarter and Bywater neighborhoods. New Orleans will celebrate its tercentennial in 2018 with international, national, and local celebrations in honor of the city’s 300 years of history! The new and improved Louis Armstrong Intentional Airport will open its doors in May 2018! 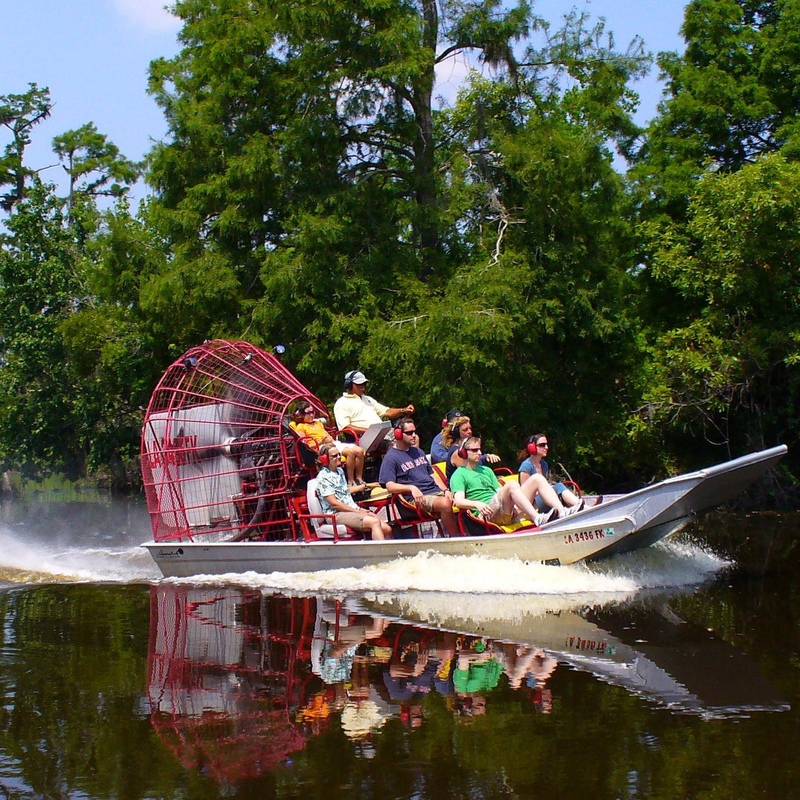 Explore the beautiful wetlands and wildlife that surround New Orleans. 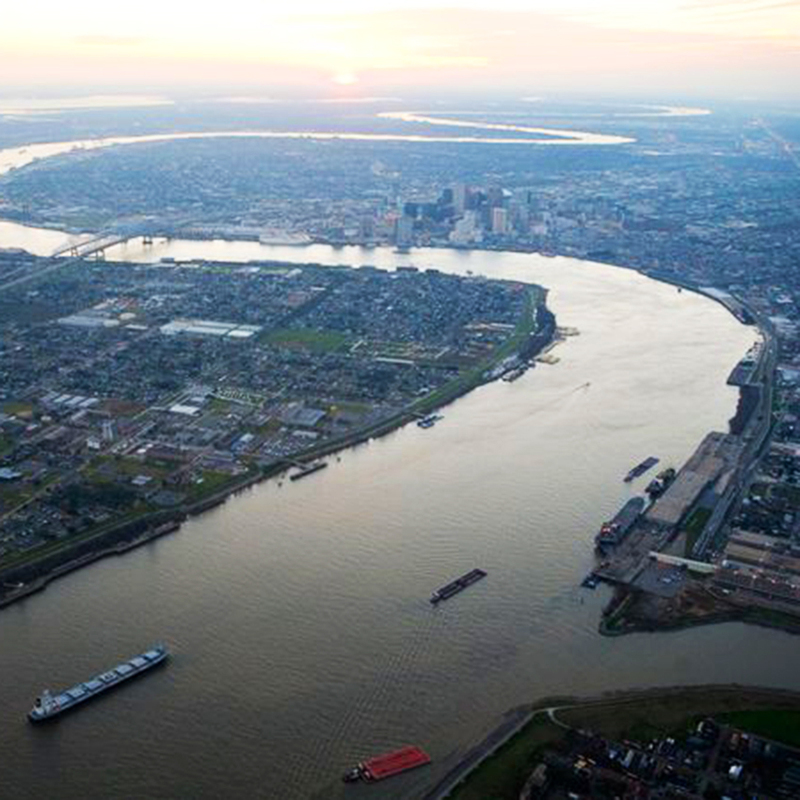 Cruise or stroll along the Mighty Mississippi River.